MEMPHIS, TN --(Marketwired - October 26, 2016) - Move over, clowns. Something much scarier is popping up across the country. 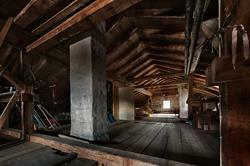 Things that go bump in the night might be in your attic -- and they could be roof rats. Leading pest control provider Terminix today announced the top 10 cities with the most reported roof rat infestations, giving Memphis, Tenn. the "honor" of the top spot. Autumn is a very active time of year for these pests, as roof rats often seek entry into homes after their outdoor food sources are exhausted. The list was created by compiling inbound lead data from the more than 300 Terminix branches across the country. The rankings represent metropolitan statistical areas with the highest volume of leads from Jan. 1, 2016 to Aug. 31, 2016. Roof rats are a creepy-crawly variety of rodent with a long, scaled, Halloween costume-ready tail that distinguishes them from their better-known relatives. They tend to seek entry into buildings through holes around soffit vents, cables entering buildings, and turbine and box vents on roofs, where they take up residence and multiply. These pests often gain access to structures by climbing on wires and trees to seek shelter inside, where they can grow up to a full foot long and pose seriously scary health and safety risks. They can chew through building materials like drywall and insulation, and may even pose a fire risk by damaging wiring. "Roof rats often stay out of sight, but there may still be warning signs of an infestation," says Paul Curtis, board-certified entomologist and manager of technical services with Terminix. "They're most active at night, and homeowners with roof rats often report hearing them moving overhead after dark, as well as finding droppings and smudge marks from oil or dirt in their attic." A key strategy in preventing roof rats from making their way into your home or business is eliminating things that might attract them. Homeowners should keep firewood, debris and piles of stone or brick as far from the foundation of the home as possible, protect their homes with steel wool- or wire mesh-reinforced sealant along any holes or cracks larger than a quarter inch, and install a thick weather stripping along the bottom of doors to keep rodents from entering. Because roof rats can bite and are safety hazards, a trained professional from Terminix should inspect any homes suspected of harboring roof rats or another pest. Once a technician has determined the source of the infestation and eliminated the intruders, they can also recommend steps to keep pests out in the future -- and because of the Terminix customer service guarantee, if the rats come back, so do the Terminix professionals. ServiceMaster (NYSE: SERV) solves the homeowner's dilemma. Every day, we visit more than 75,000 homes and businesses through our extensive service network of expert professionals. Technology powers our trusted experts to engage with customers so they can order, buy and receive services when, where and how they want them. Our well-recognized brands includes American Home Shield (home warranties), AmeriSpec (home inspections), Furniture Medic (furniture repair), Merry Maids (residential cleaning), ServiceMaster Clean (janitorial and residential floor cleaning), ServiceMaster Restore (disaster restoration) and Terminix (termite and pest control). Like, follow or visit us at www.facebook.com/ServiceMaster, www.linkedin.com/ServiceMaster, www.twitter.com/ServiceMaster, or www.servicemaster.com. 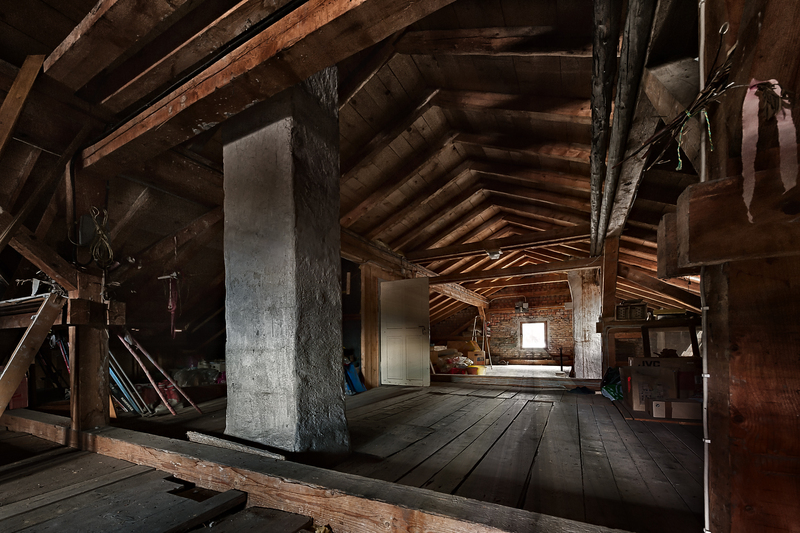 Terminix has announced the top 10 cities with the most reported roof rat infestations. Did your city make the list?